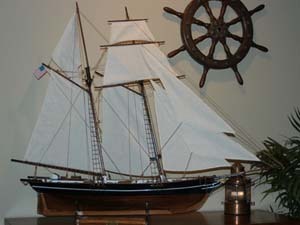 The age of sail made voyages of exploration possible. 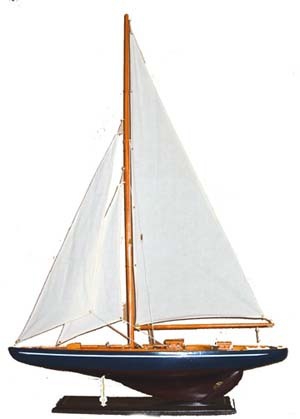 The invention of the simple compass freed sailors from coastal courses opening the wider world to trade, travel, and cultural exchange. 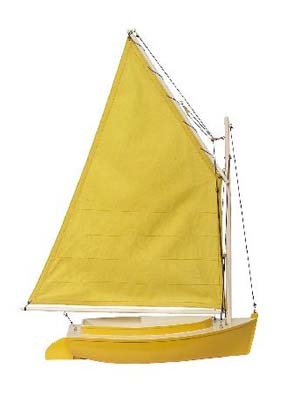 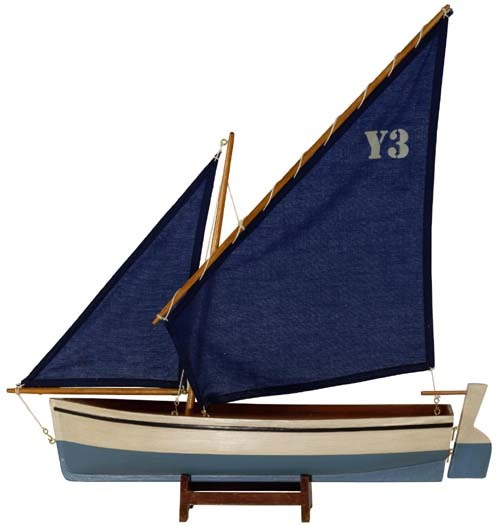 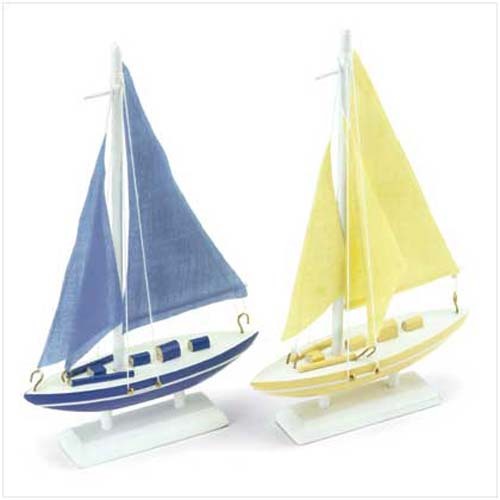 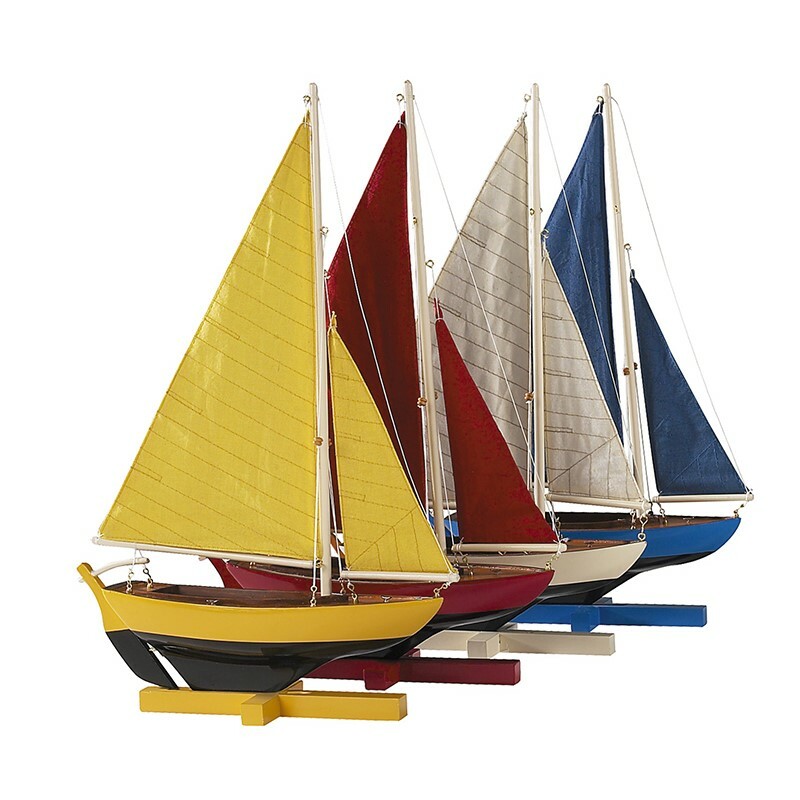 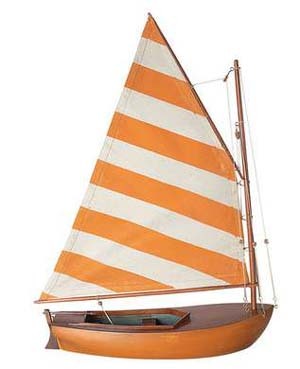 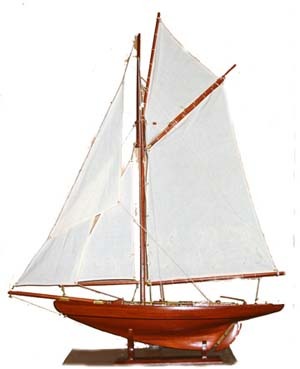 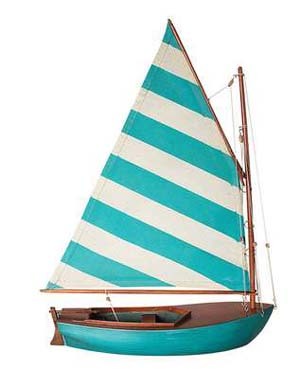 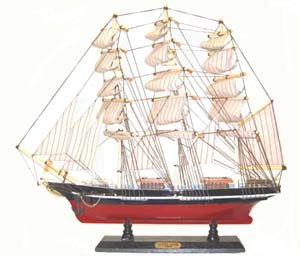 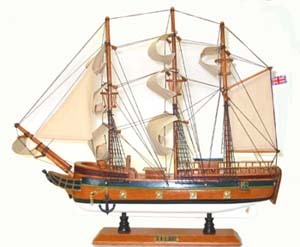 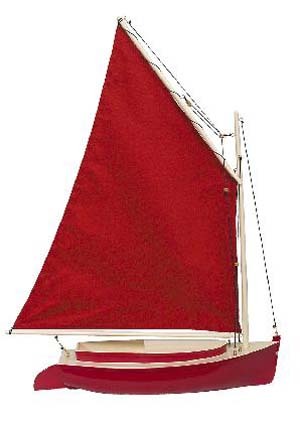 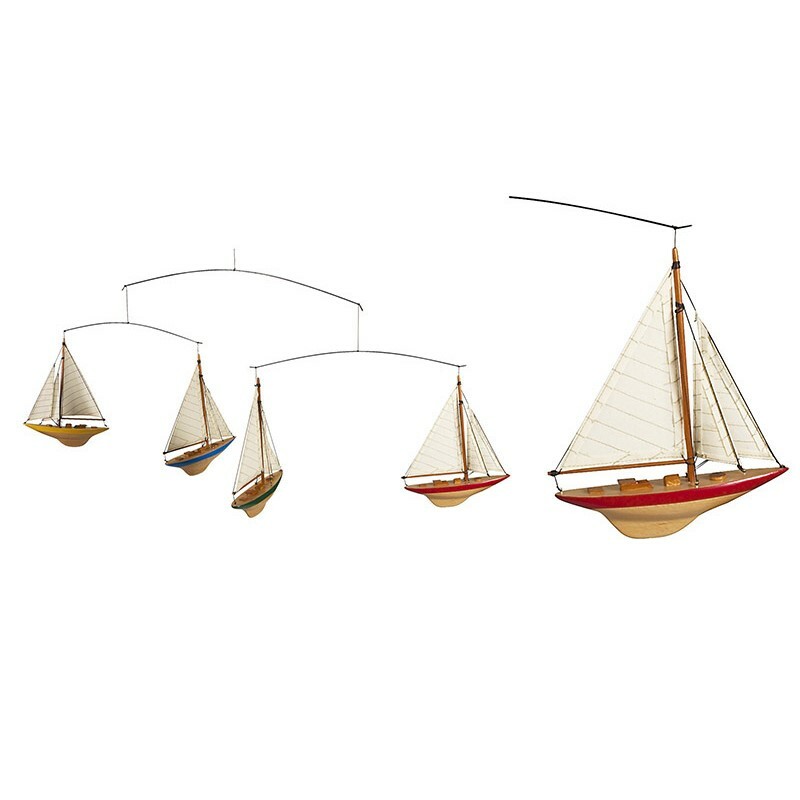 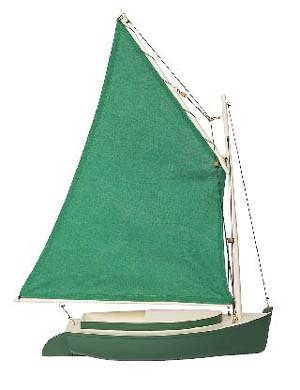 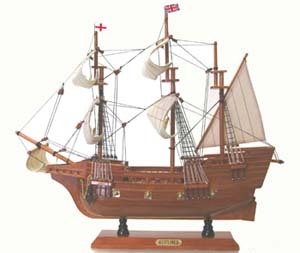 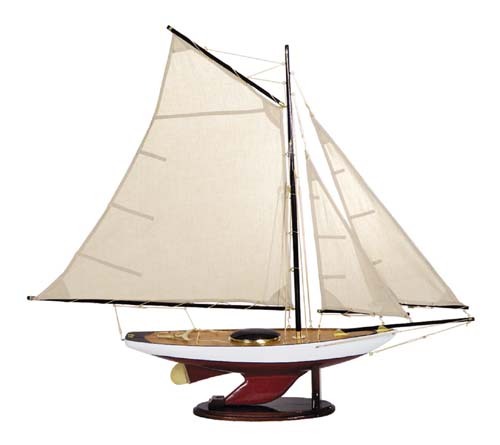 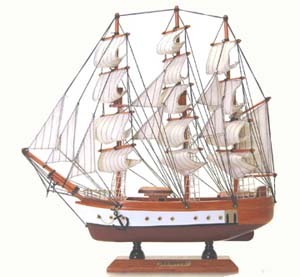 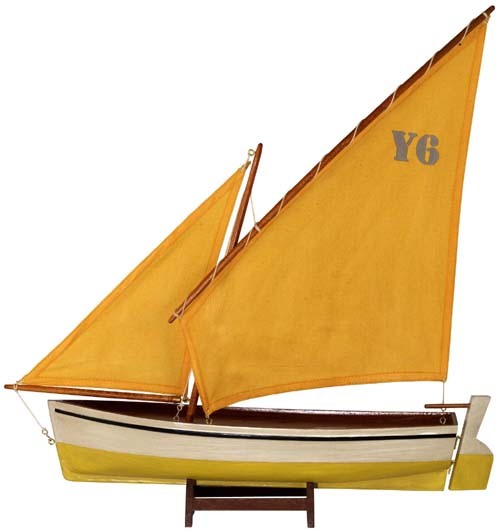 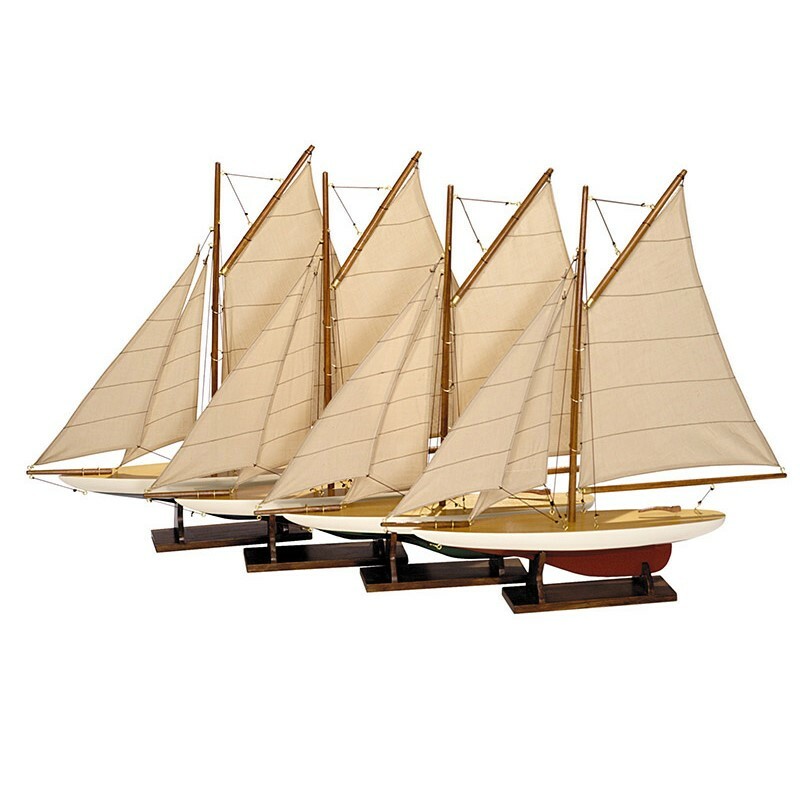 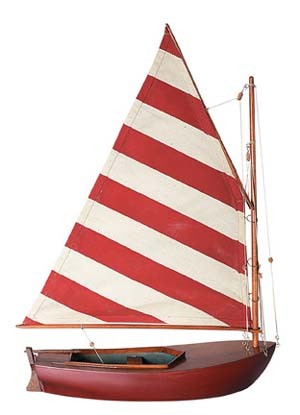 Model ships were crafted as a votive for the local chapel or as shipyard models to impress the admiralty lords. 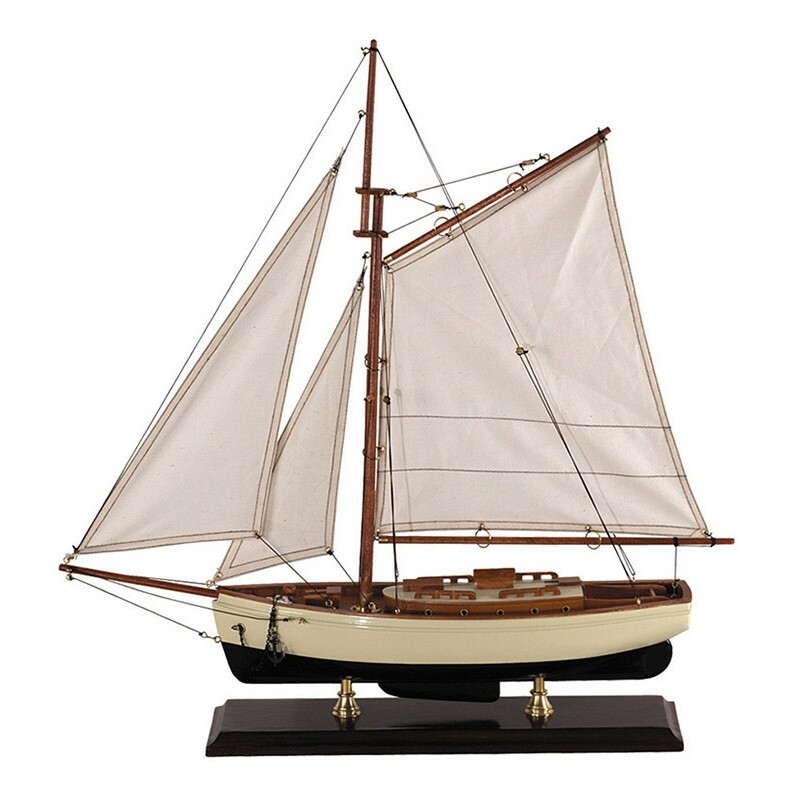 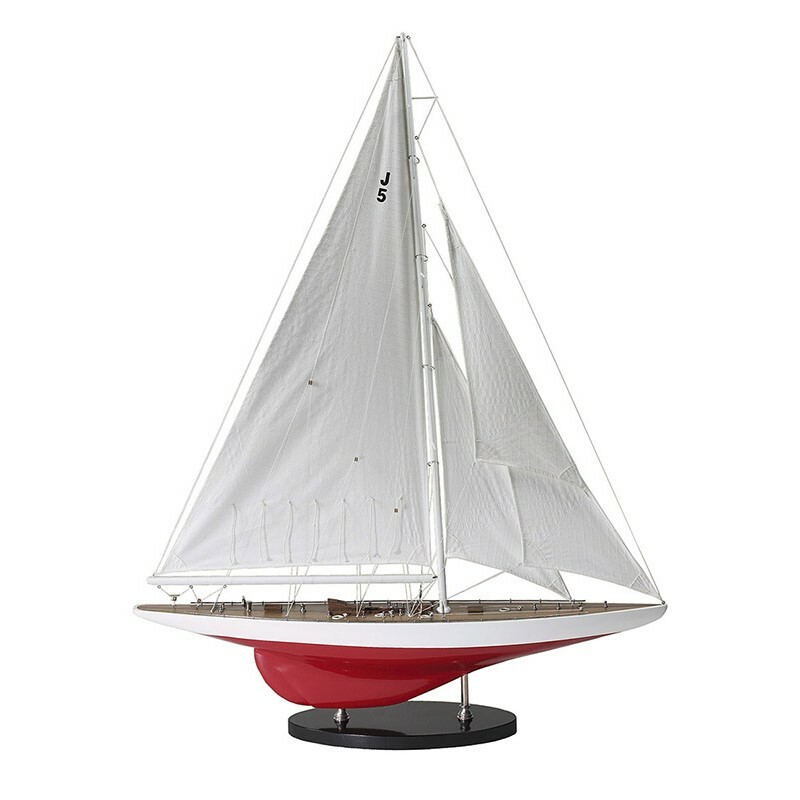 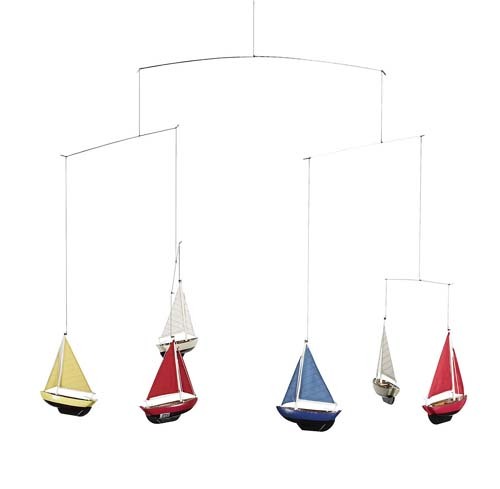 Enjoy an unbelievable collection that spans the ‘age’ of sailing ships to luxury liners.